HE PUT A RING ON IT... Now what? It’s your big day and all eyes are on the bride. You want to ensure you look your absolute best and feel great. It’s important to remember even the tiniest of details, which most certainly includes your hands. One thing is for sure; everyone is going to want to see that beautiful ring your boyfriend (or future hubby) has carefully chosen for you. 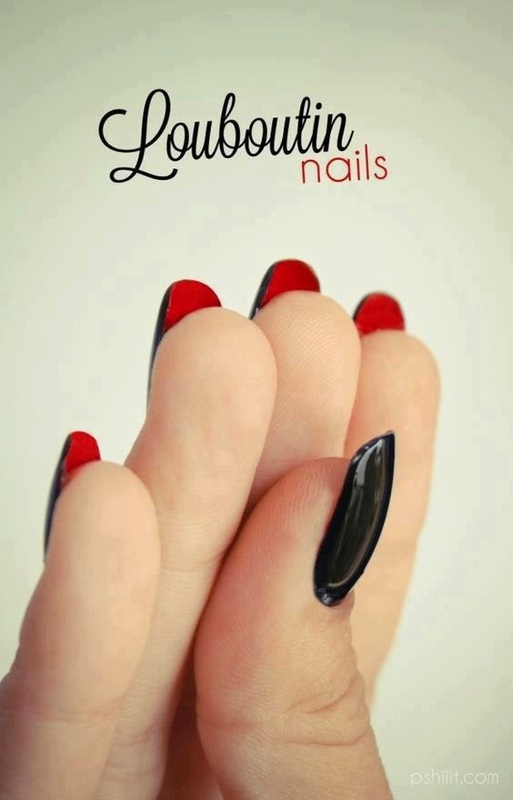 The question is, are your hands manicured and ready for an audience? 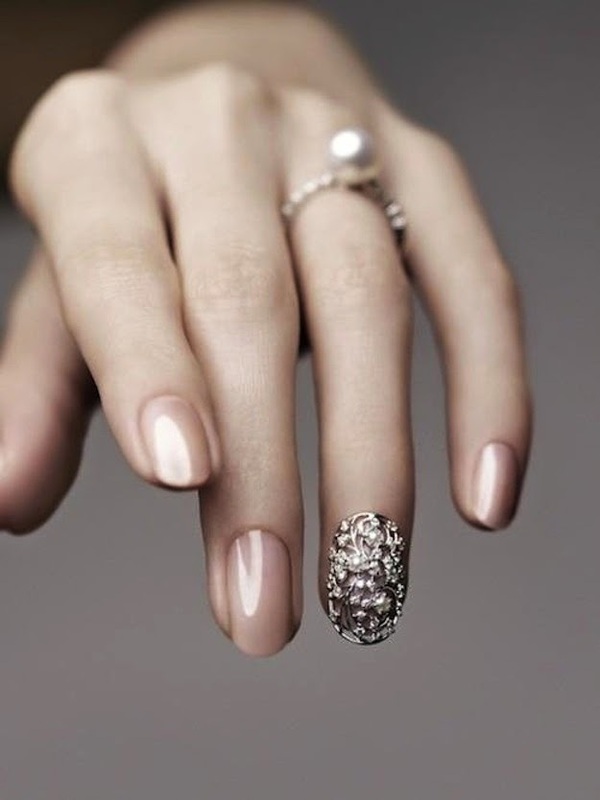 Having the right manicure can complete the look that you want to execute on your special day. Brides with a vibrant personality will have fun making a colourful connection with their wedding. Feel free to experiment and have fun with it. 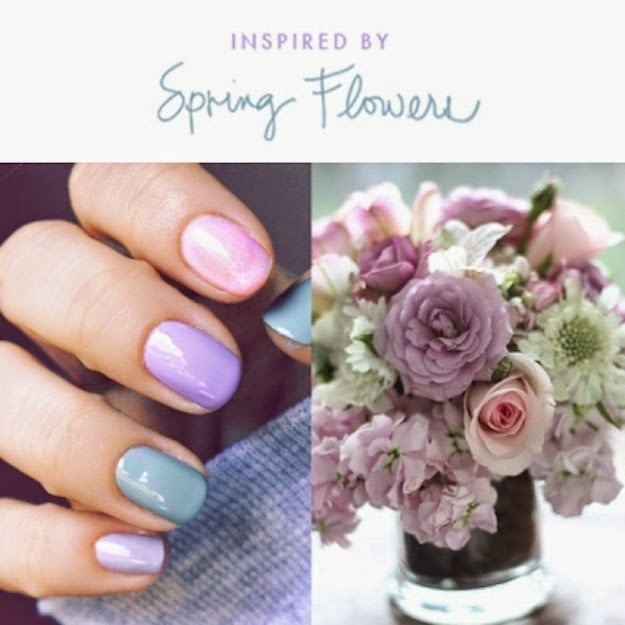 Try matching your theme, bridesmaid dresses or the colour palette used in your décor. The simple, clean and classic look is timeless and elegant for the traditional bride. Not every day is your wedding day, which is why many brides stick to the neutral or light colours to ensure it looks bridal. 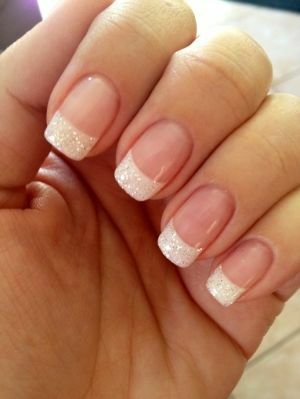 One of the most popular styles for getting the perfectly polished look is a French manicure. Want to make a statement? Our edgy, trendy and modern brides want to try something new with a bold accent pattern or colour. The wow factor can come from a pattern or design, but many of our brides want to stand out. 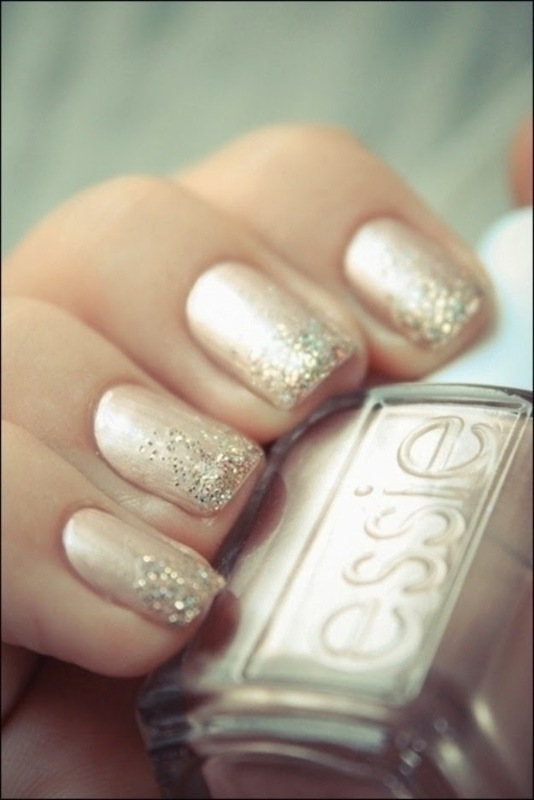 After all, it is your big day, so why not use glitter, sparkles, metallic colours and shine to make that ring stand out even more. Thank you for reading and we hope that you find the bridal look best suited for you. 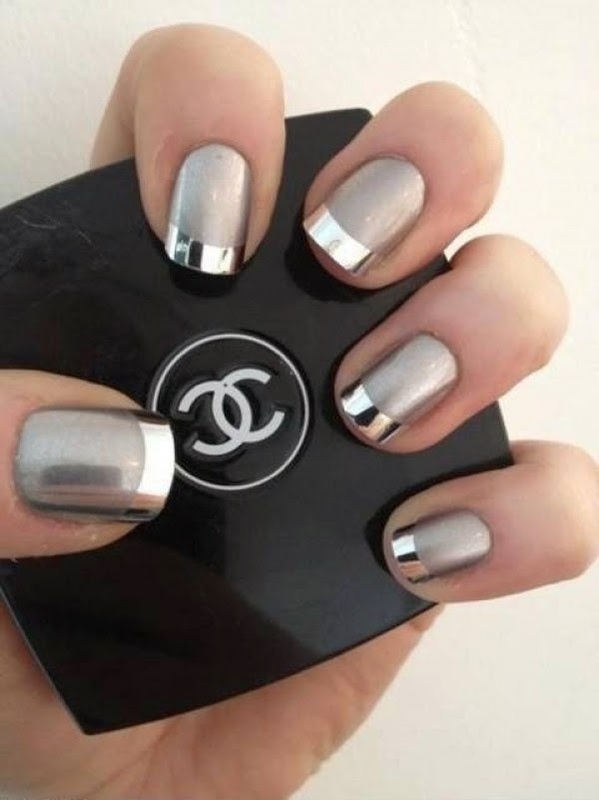 For more helpful tips on bridal beauty and trends keep checking our blog for new posts and great ideas.